Admission to 4 year BE courses in Universities/ Institutes on Sikkim is based on All India Basis Entrance Examination. Eligibility : 10+2 with 50% aggregate marks in Physics, Chemistry and Mathematics. Admission Procedure : Application forms and information brochure may be obtained from The Dean, Manipal Institute of Technology Sikkim, Regional office – P O Box 79, Manipal 576119 by sending a DD for a requisite amount in favour of Manipal institute of Technology, Sikkim payable at Gangtok. Completed application should reach the above office by the last date as notified usually in the month of April. 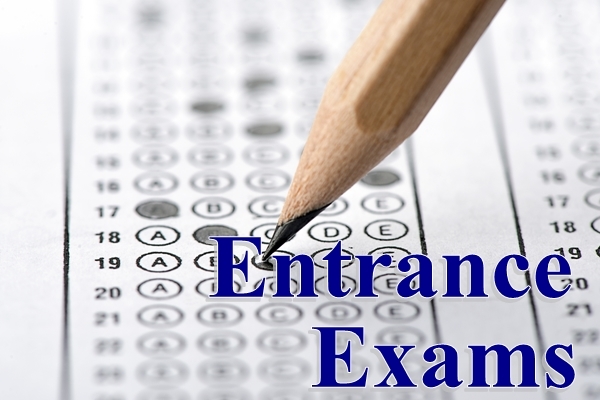 Selection : Selection is based on the basis of candidate’s performance in the qualifying exam.